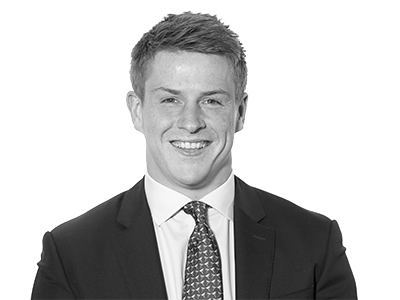 Tom joined Hogarth Davies Lloyd in 2015 as an Associate working across all product areas. He began his career with a multinational Insurer before spending two years working for a City of London based recruitment consultancy specialising in Corporate Governance within Financial Services. Tom studied at Nottingham University. Tom brings experience across the following sectors.